CCIG Training for Journalists and Media Experts in the Basque Country. 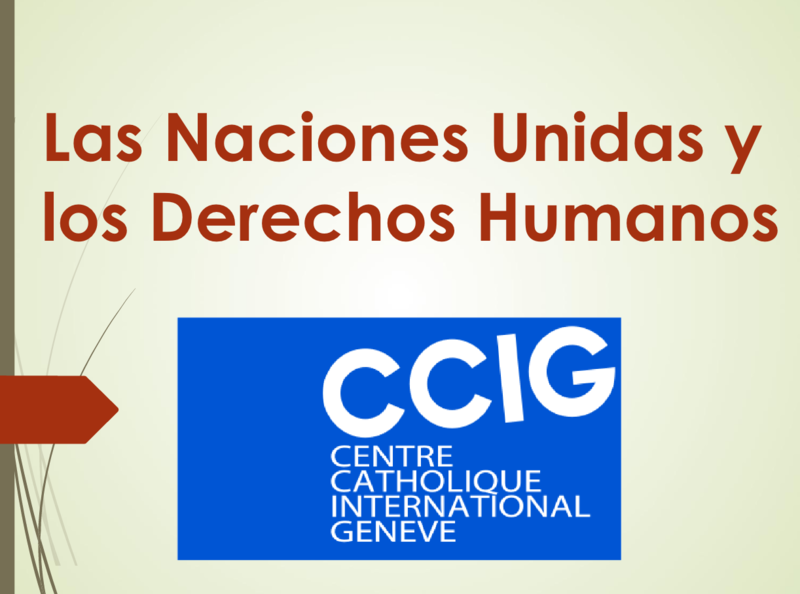 In the framework of its collaboration with the UNESCO Extea Center for Basque Country, CCIG facilitated a one-day training on United Nations mechanisms for the promotion and protection of Human Rights. Addressed to 13 journalists and media and communication experts in the Basque Country, the training took place in the historical setting of the “Edificio La Bolsa”, in Bilbao on November 25th. While offering an overview of the notion and the historical background of Human Rights, the session focused on the United Nations’ commitment to addressing human rights violations, with special attention paid to the mechanisms established by the UN Human Rights Council, namely the Special Procedures and the Universal Periodic Review. Media and communication experts are called upon to accomplish a fundamental role in the dissemination of UN bodies’ recommendations at the national and local levels by raising awareness about the human rights commitments made by the State and in order to mobilize local Civil Society to take concrete actions aimed at improving the human rights situation in the given country. 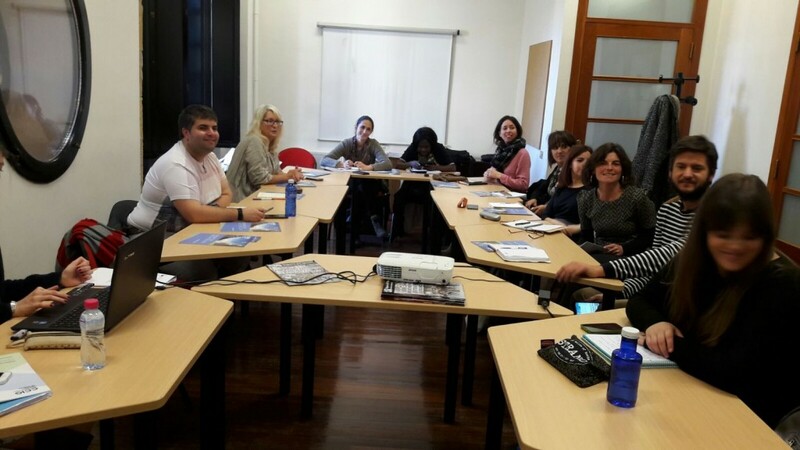 Accordingly, a specific section of the training was devoted to showing the participants how to access UN information, in particular UN documents and reports on the main human rights challenges in Spain. No Comments to "CCIG Training for Journalists and Media Experts in the Basque Country."